Apple sauce is always one of those things that can bring you back to your childhood. 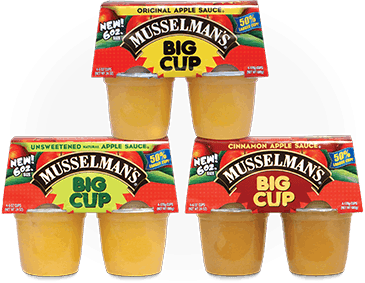 So I was so thrilled when I received a package from Musselman’s Apple Sauce BIG CUP to review. These new apple sauces are 6 ounces compared to their original 4 ounce containers. 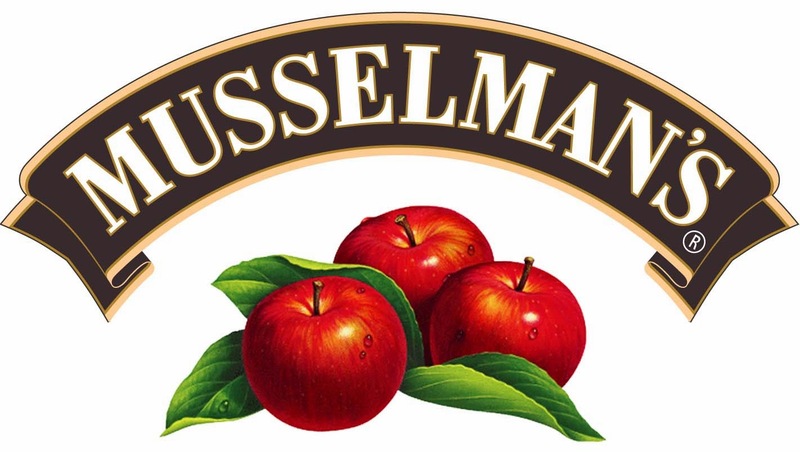 I was sent the Musselman’s sweetened, Cinnamon and unsweetened 6 ounce containers. 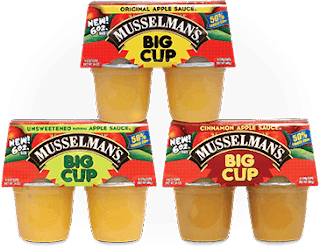 Introducing the new Musselman’s BIG CUP, now with 50% more apple sauce in every cup, only from Musselman’s. Perfect for those who crave a healthy treat that better satisfies their appetite, the BIG CUP offers 6oz. of delicious apple sauce compared to the current 4oz. cup. 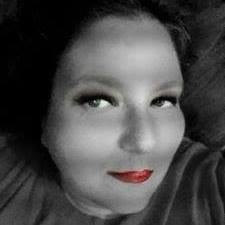 Available in original, cinnamon, and unsweetened flavors. The new 6oz. size will surely satisfy the whole family.